Nexcess, a leading performance-oriented cloud application provider joined the Detroit Internet Exchange (AKA DET-IX) which allows it to peer with other members of the DET-IX. For those who don’t know about the Detroit Internet Exchange, It is one of the world’s largest not-for-profit peering exchanges. It is a preferred choice for many regional ISPs, CDNs, and other businesses with large networks to peer with in order to get their content out to a broader audience. Network Exchanges allow people to shorten the distance between larger networks which constitute the internet. This, in turn, produces low latency internet connections which provide for faster connectivity speeds across greater distances. When data transmission across continents is taken into account, a lot of times there are multiple middlemen involved to transfer the data to and from two endpoints in a process known as Transit. This not increases the cost of relaying data but also increases latency for the connection. With peered connections like the Detroit Internet Exchange, the need for middlemen gets eliminated, and since the connections are peered and working simultaneously, they also avoid high latency rates. Hence, with Nexcess being able to peer directly with Content Delivery Networks such as CloudFlare and Akamai, Nexcess can ensure that the data from their performance optimised servers reach the endpoints with very low latency. Furthermore, it also grants Nexus control over the network up to a certain level, reducing latency even further. It is practically the next best thing to expanding to all regions over the planet, and certainly more economically viable. Reportedly, Nexcess has chosen Detroit Internet Exchange because it is they are headquartered in Southfield, Michigan and have their largest data centres. 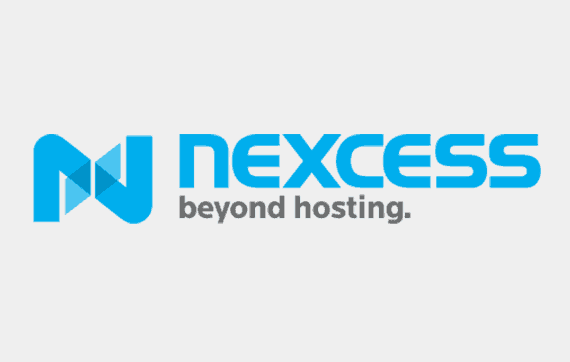 Nexcess already offers many hosting services from the same facility including the performance optimised Nexcess Cloud which is used by many giants around the world such as Magento and WooCommerce stores, WordPress, Craft CMS, and Expansion Engine Sites.